Premier chauffeured ground transportation service. Featuring the customized Carey Edition Cadillac XTS, Luxury Stretch Limousines, Extended Body Navigators, Luxury Vans, and Minibuses. A franchise of Carey International, with service in over 550 cities worldwide, which is the industry’s only Global Franchise Network. 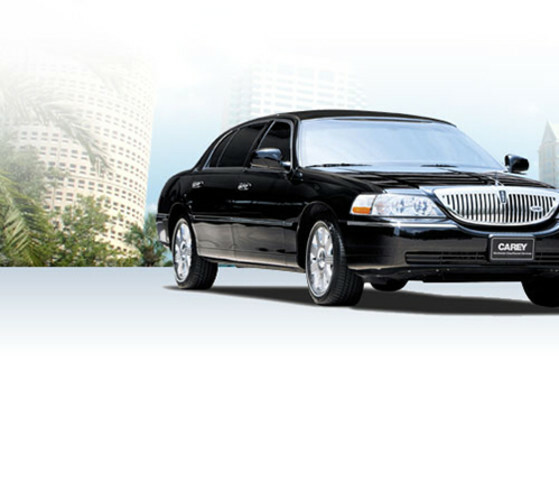 Official transportation company for the NFL, PGA Tour and Fortune 500 companies worldwide. Carey of Tampa Bay is an award winning, certified woman owned business. We provide 24 hour service in our vehicles and our call center.